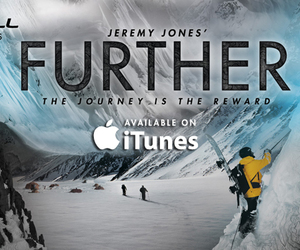 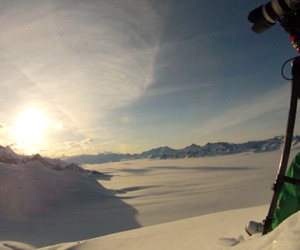 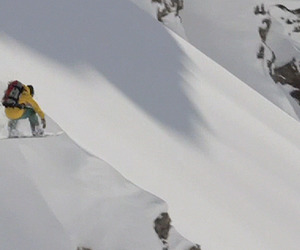 The second installment in the Jeremy Jones snowboard movie trilogy, Deeper, Further, Higher, presented by O’Neill. 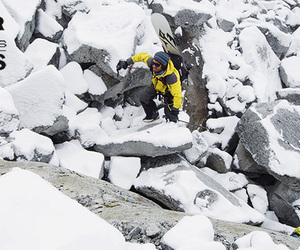 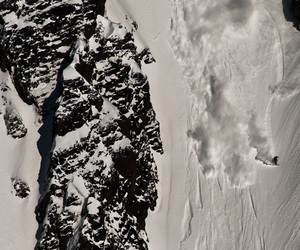 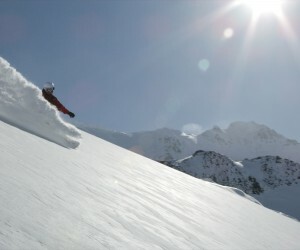 Further will explore some of the world’s most remote mountain terrain while continuing Jones’ mission to camp deep in the backcountry and on the summits of unridden lines to access nearly vertical spines and wide-open powder fields. 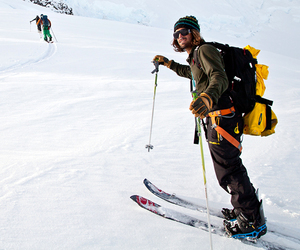 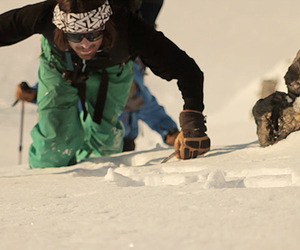 Join Jeremy and his crew as they push their minds and bodies Further.